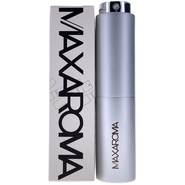 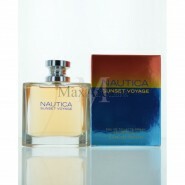 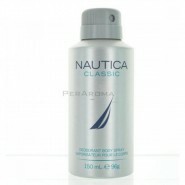 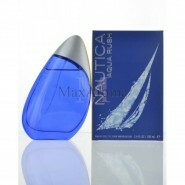 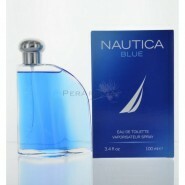 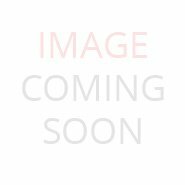 "This light, crisp fragrance for men is a blend of citrus and woody accords . 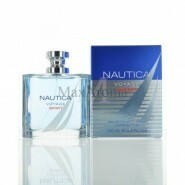 Nautica Blue Sail was introduced in 2017 and brings to mind lazy summer days spent basking in sunshine and ocean breezes. 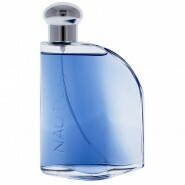 It opens with bright, citrus notes from orange zest and bergamot, paired with herbal woody notes from rosemary. 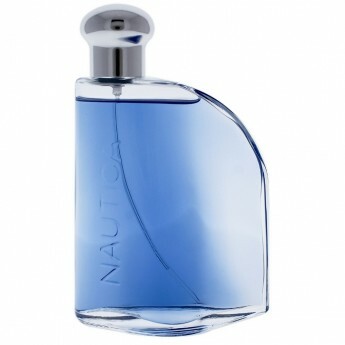 The middle notes of the cologne contain cypress, juniper berry and lavender, which form a heart that is lightly forest-like, yet herbal and sweet. 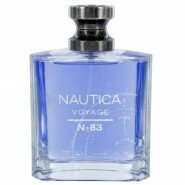 The fragrance closes with soft, inviting sandalwood and sharp, masculine vetiver. 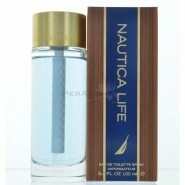 It is the perfect fragrance for a man who loves the outdoors but wants a refined scent as well. "